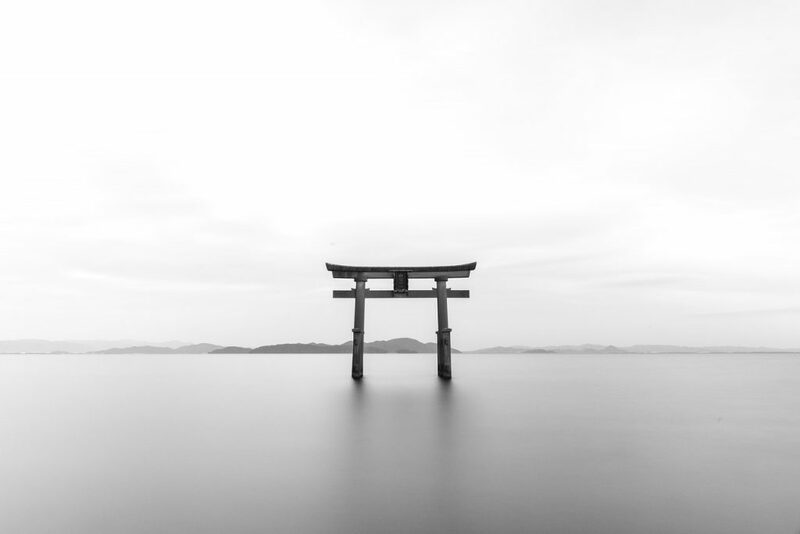 Japan is one of the most diversely beautiful places on the planet to travel to, thanks to its unique mix of ultra-modern cityscapes, ancient natural landscapes, and interesting cultural quirks. 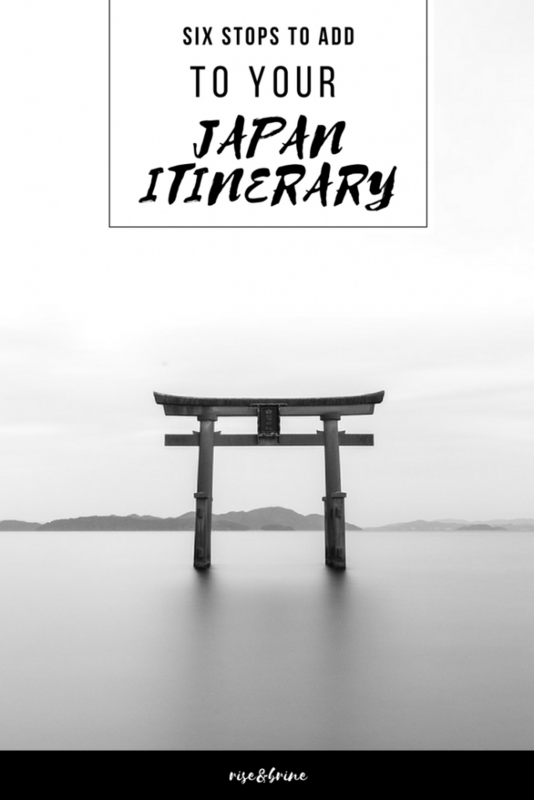 Whether you’re into history, nature or culture, there is something for everyone in Japan, and many of the best sights are the ones you won’t have heard much about. Here are six stops to add to your Japan itinerary. You’ve probably heard of Mount Fuji, but what about Mount Koya? 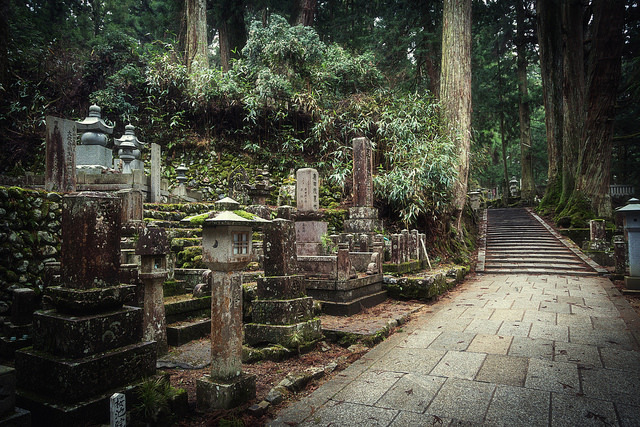 It’s not as well known to Westerners, but Mount Koya is an amazing place to visit. The spiritual home of the Shingon branch of Buddhism, it was founded more than 1,200 years ago and is home to the amazing Kongobu-Ji head Temple, which is surrounded by thick forest and approximately 100 smaller temples! If you want to see what it would be like to live as a Buddhist monk in Japan, stay there overnight and have the most peaceful time of your life. If you want to get up close and personal with the natural side of Japan, you might want to take a look at self-guided cycling tours in Japan; Japan cycling tours, which offers a fantastic way of seeing the country’s natural beauty. One of the best stops on this tour is the Kenrokuen Garden, which is a pretty perfect example of the typical Japanese garden. Go there in the Spring, when the cherry blossoms are in full bloom, and you’ll be blown away by its beauty. 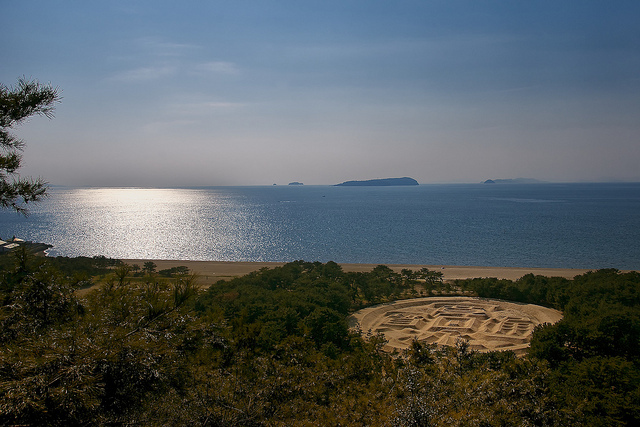 Shikoku Island is the fourth biggest of all Japan’s islands and is located just to the southwest of Honshu. There is a bridge connecting the two, which makes getting there easy, and you’ll definitely want to do that if you’re interested in sweeping landscapes rugged mountains, pristine coastlines and rolling rivers. It’s a great place to explore Japanese spirituality, being home to 88 temples. Osaka Castle, which is located in the Nishinomaru garden is a must-see for lovers of Japanese architecture and anyone who is interested in Japan’s rich history. It also offers the perfect vantage point to admire the surrounding cherry blossoms, too. 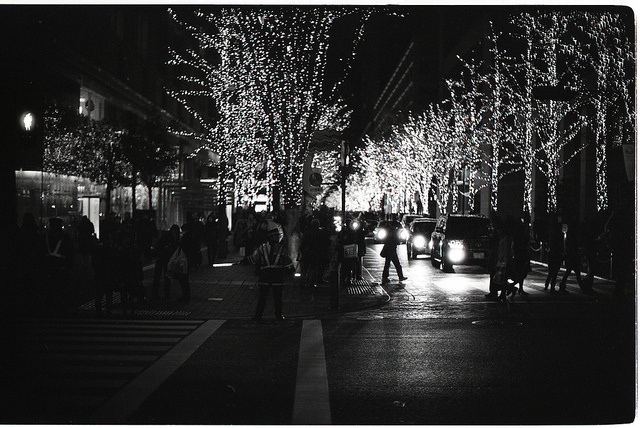 If you plan to visit, try to go at night, when it’s all lit up and even more beautiful. Too few tourists know about the fabulous Haunted Tokyo Tour, which is such a shame because, as anyone who’s watched even a single Japanese horror movie will know, it can be a pretty spooky place with a rich folk tradition. If you happen to be visiting Tokyo, do take the time to follow the tour and find out about the ghostly samurais, spooky ghosts and unusual ghouls that haunt the city’s backstreets. You can’t go to Japan and not try your hand at karaoke! One Coin Bar Champion in Tokyo is one of the best places to do that. Offering very cheap drinks, non-stop karaoke madness and a fun atmosphere, it’s one stop you’ll definitely want to make. These are all also near the top of the list! 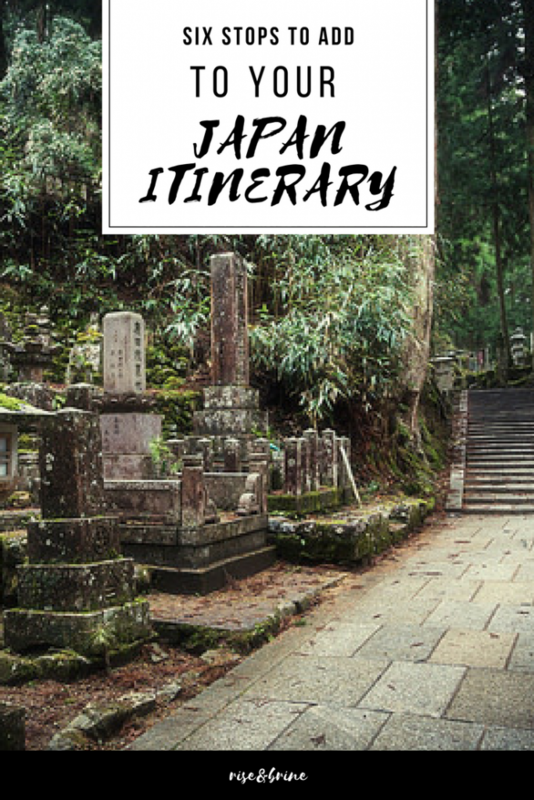 Japan has so much to offer, it’s difficult to just pick a few things to do on your trip. Have you been to Japan? What are the best places on your Japan itinerary that others might not know about?